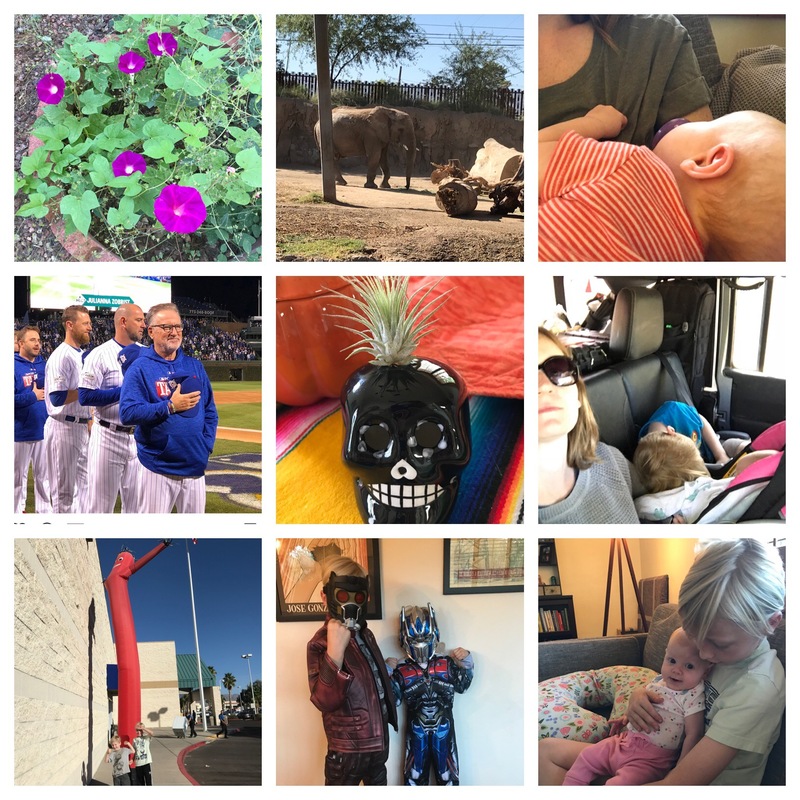 I started a little bit late (it was supposed to be the last 100 days of the year) and I missed a day here and there, but I stuck with the #100happydays photo challenge on Instagram. Which is a pretty big feat for me, and believe it or not, my mood did convince me a few times to just scrap the whole thing. All that is involved is taking one picture every day of some small moment of joy, but on some days even that was too much pressure for me. I have about two weeks left and then I’ve reached 100, but I will probably just keep going. With or without the hashtag. It has taught me a lot of things, and helped me with my mental illnesses. It has helped me reach full gratitude. And to understand that gratitude can come from a variety of small nooks and crannies in our lives. It is heavily suggested in therapy for depression to keep a gratitude journal, in which you list a handful of things you’re grateful for. Which always made me feel so pressured in that moment to come up with 5 really amazing, huge, fantastic things I was grateful for. And then when I couldn’t come up with 5, I felt like a failure. Which is not exactly the result you’re going for with this exercise. I learned that gratitude can be a cloud shaped like a bunny. Catching a glimpse of the jaguar at the zoo. Seeing your infant enjoying a toy from a dear friend. Appreciating a rain shower. Literally stopping and smelling the flowers. It’s all these things combined that make for a happy and joyful life. It can’t be all new house, birth of my baby, huge bonus all the time, and that’s ok. I also learned a very big lesson in mindfulness. I was always trying so hard to force mindfulness on myself, when my inclination is to ruminate on the past or panic about the future. So, when I’d catch myself in those moments, I’d feel shame. Again, not what you’re going for here. I learned how to take a moment and focus on what’s right there in front of me, even if only for the moment that I snap the picture. And, more importantly, I learned that that counts. Mindfulness is a practice, and there’s no minimum for daily mindfulness. You can get it in there in bits and bops and that’s totally fine. As long as you’re noticing it and realizing it, and focusing on how happy it has made you, you’re doing it right. And I have learned the power that lies within accomplishing something, finishing a task. It’s not as if I have never finished anything, I’ve seen quite a number of things through to the end, and kept up good habits. But, it can be difficult to remember in a low moment how good it feels to finish something, even if it felt difficult and overwhelming in the process. This is an important thing for anyone with depression to remember. That there is a great benefit to doing things just for the sake of doing them. Things you once enjoyed, but your depression has robbed you of. And also important for anyone with anxiety. It might not happen perfectly, or even be a success at the end, but you must let go of that anxiety and take the outcome for what it is. 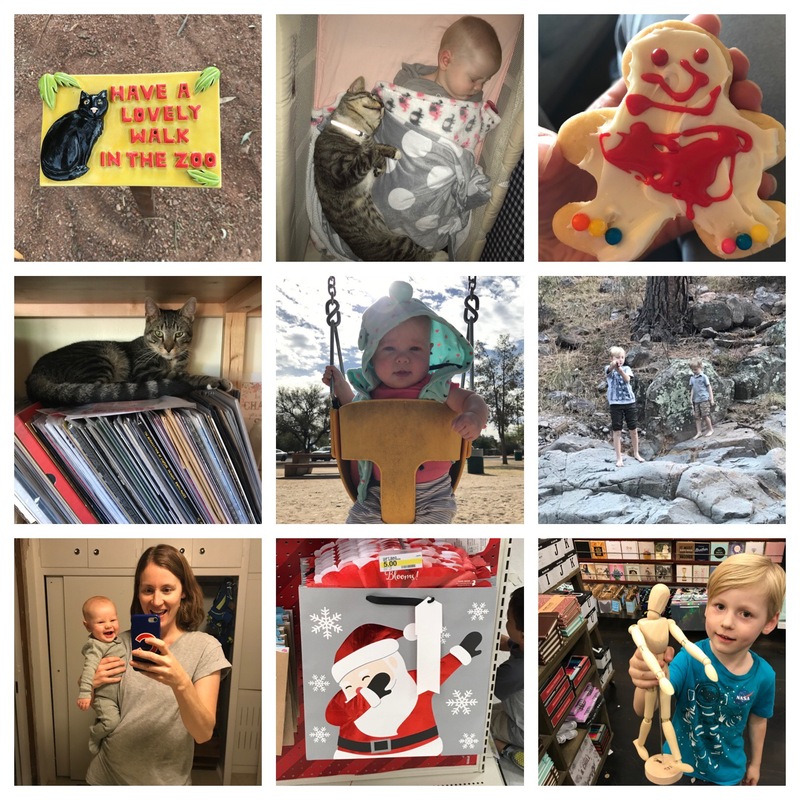 It seemed like a simple social media game when I first hopped on board, but I have been amazed at the transformation on my mental health from this simple task of finding and documenting happy moments in my days. It holds me accountable to my social media followers, which is key for me in helping me do things, and do them well. If I am doing something only for myself, that is where I fall short and give up (self-worth not being my strong suit). Reconsider what a small thing like this could do for your happiness. I took it on because of the advice for anxious introverts to “always say yes.” That is, say yes to invitations, new experiences, simple challenges like #100happydays. Giving up is always an option, so you have an out. But you more than likely will find most experiences to be enriching and enjoyable. Enjoy below some of my more random moments in this photo challenge. And begin one of your own. Who cares if it’s the middle of January?